This morning, Raja, a 16-year-old Bangladeshi boy, was beaten to death at a local political party heavyweight’s home after being accused of stealing the BCL (Bangladesh Chhatra League) leader’s laptop and mobile phone from his Hazaribagh residence on the outskirts of the country’s capital, Dhaka. However, it is the death of another young boy, 13-year-old Samiul Islam Rajon, whose face is plastered all over national newspapers. 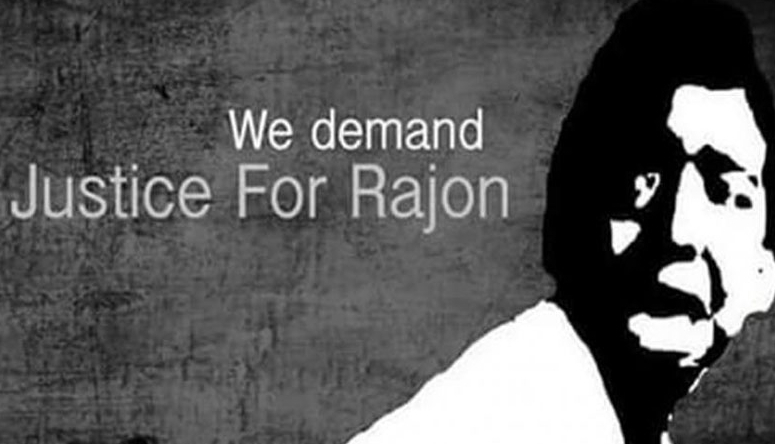 The men allegedly responsible for his death have finally been formally charged, almost 40 days after Rajon was beaten to death in a case that has rocked the country to its core. 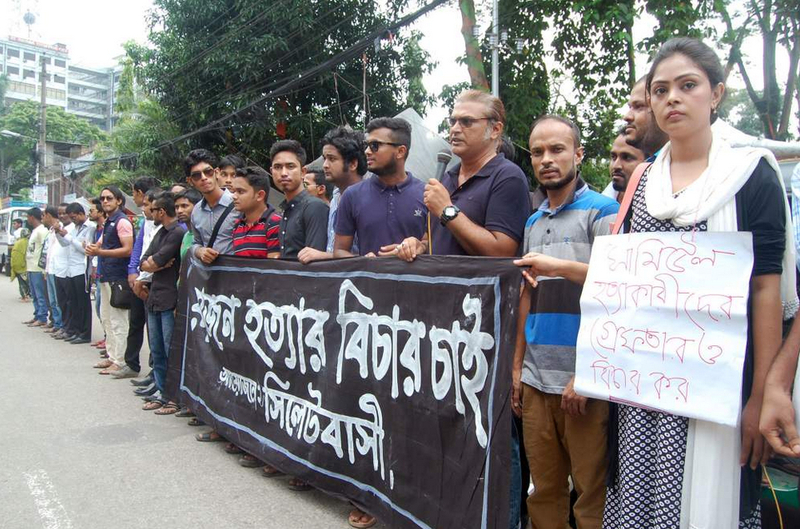 Police finally pressed charges against 13 people, including the prime suspect in the murder, Kamrul Islam, for involvement in Rajon’s killing. But getting all the men into custody remains an ongoing struggle mainly because Islam has currently absconded in Saudi Arabia. Although he was detained by Saudi police, Bangladeshi diplomatic efforts to bring him back remain ongoing and unclear. Why is Bangladesh mourning the deaths of these two children so differently? The most significant factor that separates the senseless killings of these boys, Raja and Rajon, is the simple existence of video evidence of the latter’s death (**WARNING, GRAPHIC CONTENT**), filmed on one of the attacker’s mobile phones and uploaded onto Facebook last month. The horrifying video of 13-year-old Rajon, who sold vegetables for his family, tied to a pole after being accused of trying to steal a rickshaw van, screaming for his mother and begging for water as 13 grown men laugh and repeatedly beat the child’s feet, shoulders, and head until he falls and succumbs to his injuries, went viral on social media. Officials counted 64 marks on his body before ruling that Rajon died from a brain hemorrhage. 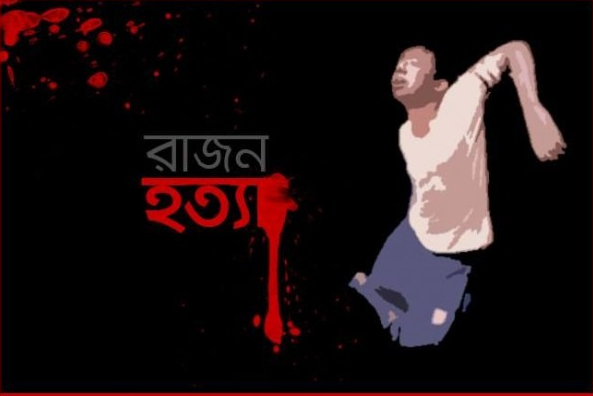 Last month, when my Facebook feed first became absorbed with family and friends back home in Dhaka either sharing the video of Rajon’s death or voicing their horror, I cried quietly by myself at my computer. But I was not shocked. The truth is, people from Bangladesh are numb to violence. We have become numbed by violence. …It is not very humane to replay a child’s dying moments over and over again on television. Then again, Bangladeshi media outlets cannot really do it any other way, and I’ll tell you why. They serve an audience who are not affected by violence. That is the reality of developing countries racked by conflict and crime. Take it from a journalist who worked as a crime reporter in Bangladesh—these outlets cater to an audience that sees several homicides a day, each more brutal than the other. These people live under the threat of violence and so have become completely desensitized. Islam goes report that on the same day Rajon was killed, an eight-year-old boy was beaten to death by his uncle. Where are Bangladesh’s tears for him? Without visual, tangible proof to create shock on our social-media networks, apparently the public has the luxury of deciding which boy’s death should be mourned. But violence in Bangladesh goes beyond just the deaths of these children. Since the beginning of this year, four secular bloggers have been viciously hacked to death with machetes in their homes, at public book fairs, squares and on their morning commute to work. The country’s two major political parties, the ruling Awami League and the opposition Bangladesh Nationalist Party (BNP), appear to be taking a very tense and temporary break from the plague of political violence and strikes that normally paralyzes the country. The ugly truth is that extreme, unimaginable violence is a daily reality of Bangladesh today. How can we be surprised? Bangladesh is a country born out of violence and bloodshed. In many ways, it is all we know. In many ways, we all have blood on our hands. I am not any better than anyone else who watched the video of Rajon being beaten over and over again. I watched it until I forced myself to feel the pain and shame of my country. As a mother, I tried to grasp what Rajon’s mother must have thought about how her child was brutally taken away from her by men who found it entertaining. I wonder if she was able to bring herself to watch the video of her son. It was horrific what happened to this poor boy. It’s also horrific what happened to the others you mentioned. What makes Rajon’s so memorable is that someone thought it was funny to record the beating and watch a boy die in terror. All murder is wrong and terrible. But this took humanity to a new and disgusting depth.